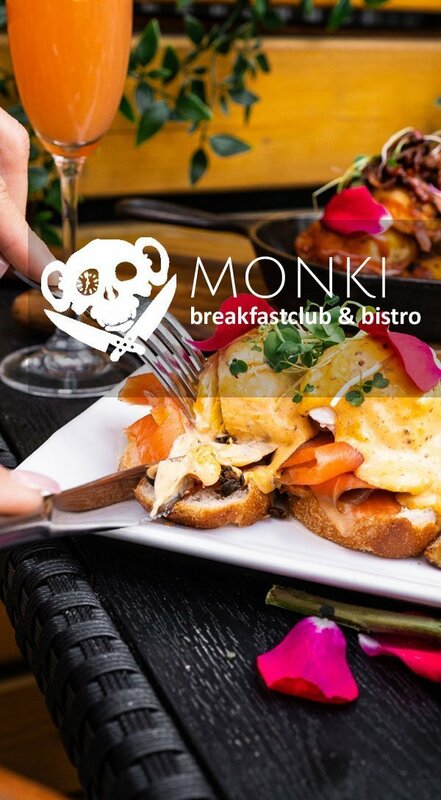 Since 2012, Monki Bistro has been evolving Calgary’s A.M. dining experience via innovative food, an eclectic atmosphere & friendly service. We embrace Calgary’s energetic brunch movement by serving up creative twists on favourite breakfast classics. At the heart of what we do is always to connect with the community through our love of food, art & music. Take a peak at our breakfast menu to find all the glorious ways to start the first meal of your day!